The work flow in Full-Fill Industries is a continuous process — from ingredient blending to packaging to just-in-time delivery. Each portion of the operation is designed for absolute quality control and superior supply chain management. 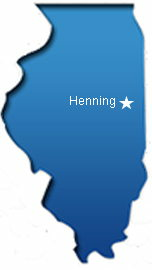 The administrative offices are located in the historic former Henning (Illinois) High School, which was built in 1927. Full-Fill Industries also has more than 158,000 square fee of warehouse space for on-demand shipping and receiving. 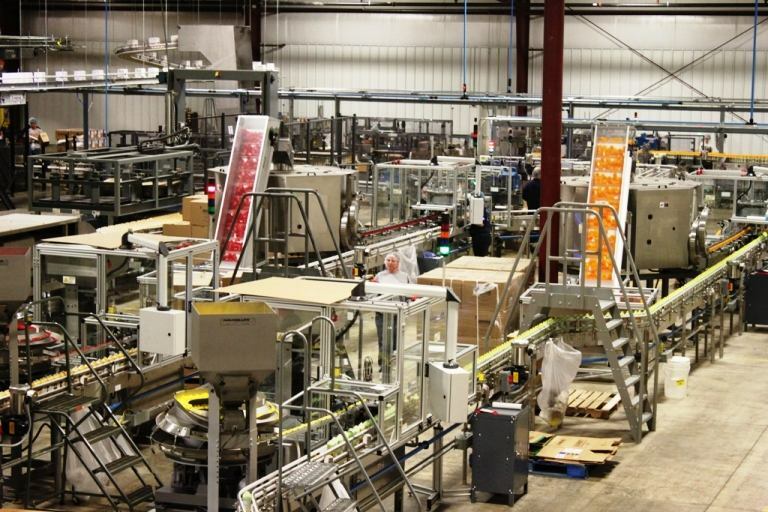 One facility also houses an aerosol cake frosting production line for one of our largest food partners. The 20,000-square-foot building was renovated in 1999 into administrative offices and a laboratory for quality assurance and research and development. Shortly thereafter, Full-Fill Industries attached a 22,000-square-foot modern production facility to the former school. This building has three manufacturing lines, one compounding area and two detached propellant houses. 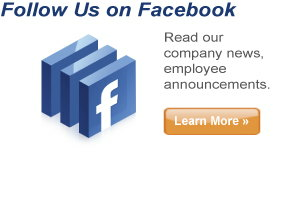 In 2012, we added three production lines in 25,000 square feet of manufacturing space and 108,000 square feet of warehouse and logistics space.